The 2016 School Year begins in 4 weeks and many children are looking to begin or continue their educations. 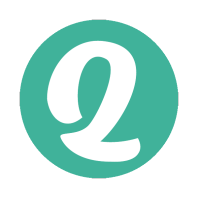 ≈ Kommentare deaktiviert für The 2016 School Year begins in 4 weeks and many children are looking to begin or continue their educations. At the end of November I visited the Irembo Foundation facility. 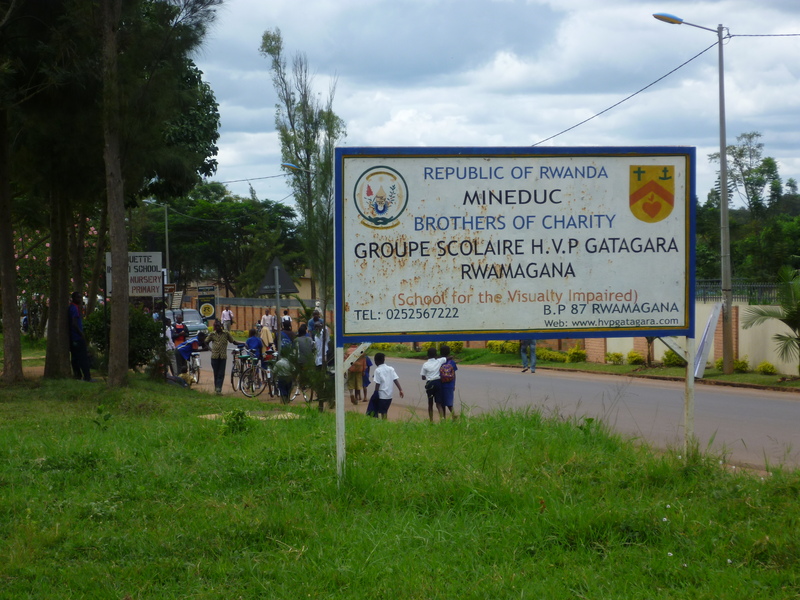 Bertrand Ishimwe founded this organization with Spanish friendly assistance. 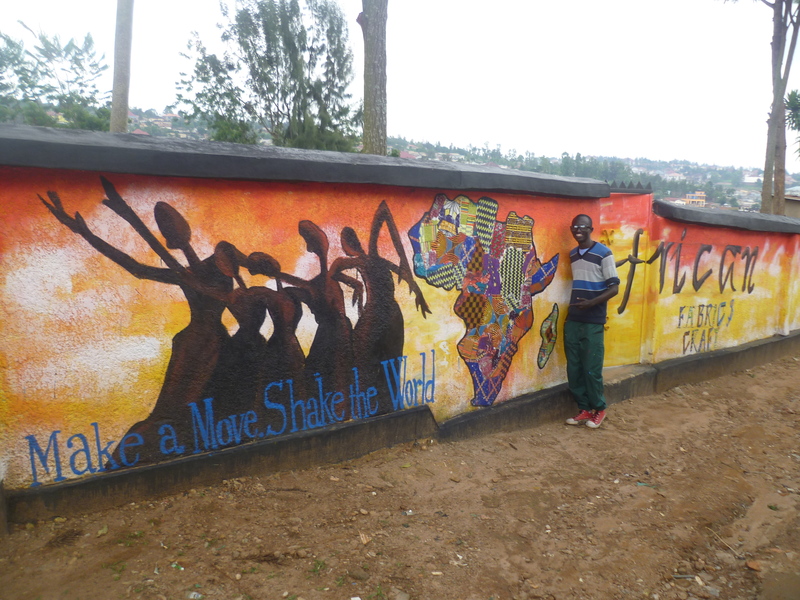 As his education was made possible through a U.S. sponsor, he was motivated to ‚pay it forward.‘ It was his idea to found a center for the underprivileged children of impoverished single mothers and poor families in Kacyiro, a part of the capitol city Kigali. The majority of these children’s parents are unable to afford the basic educational expense of appropriate clothing, books and supplies. A Spanish lady friend of Bertrand’s collected from friends, acquaintances and family members, the necessary funds to open the Mother Rwanda Center and equip it sewing machines, material and supplies, so that the mothers of Kacyiro could become self-sufficient. It has been expanded to shoe production and sewing classes. More than 140 children from the community regularly participate in the provided social and cultural events. Consequently, some 50 children are enjoying their educational opportunity. Ousamu lives with his parents and two siblings. 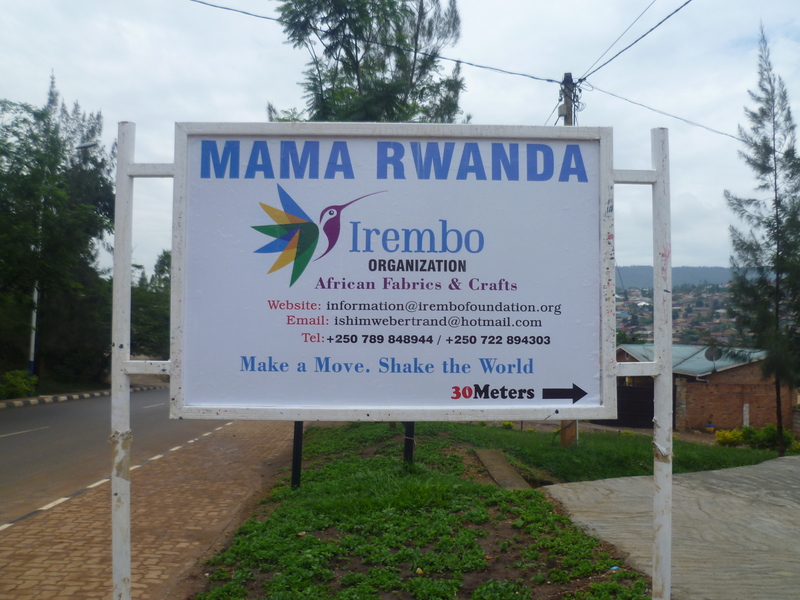 The mother has become a seamstress through the Mother Rwanda Center classes. The father drives for a motorcycle taxi company, to which he pays a daily fee for vehicle usage. Often it is the case when the income doesn’t cover this expense. They consider themselves fortunate when at the end of the day all have been fed and the monthly rent for their hut is paid punctually. Parfait live in a very small apartment with her mother, grandmother and two siblings. The mother had to leave school because of a pregnancy. The man responsible for the three children is a student and either unable or unwilling to offer any support to the family. Simple survival is their daily quest. The hope for better is that Parfait’s mother has also become a seamstress. Through the support of their German foster parents, both children will begin primary school in February. Their education is now secured through the completion of their Primary School as well as the basic health insurance. The immediate family members are also covered during this period at an annual cost of $4.50 per person. Within typical living conditions, sickness is common so we do all we can to insure the general health and well-being of the family. Without health insurance a sick mother and/or children do not go to the doctor as they are not able to pay for the examinations. This insurance pays for the examination, diagnosis and basic prescribed medication. These two examples of the foster children/parent partnership show what can be accomplished educationally. At the beginning of this year we had an additional 26 applicants recommended by relatives and teachers and are in present need of foster parent support. Only through the support of new foster parents will they be able to either begin or continue their education. February 2nd is the start date for the new school year. On this date the tuitions must be paid or the children must wait for another year. Without their being able to focus on education, some will land up on the street, some will herd goats and cows while others will be destined to menial labor for neighbors, relatives just in order to receive daily meals. There is one particularly pressing case which resulted from a foster parent unfortunately having to withdraw herself as a foster parent. She supported Sophie, a student in a school for the blind. Sophie finished her Primary education at the end of 2015, is qualified and accepted to begin her Secondary education. We have never had to stop a foster child’s education. I feel confident that there will be someone who will sympathize with Sophie’s situation.